Art stands at the intersection of culture, politics, religion and philosophy, making it an ideal place from which to understand the liberal arts and the world at large. At Dickinson, the Department of Art & Art History offers students two tracks for study: studio art and art history. 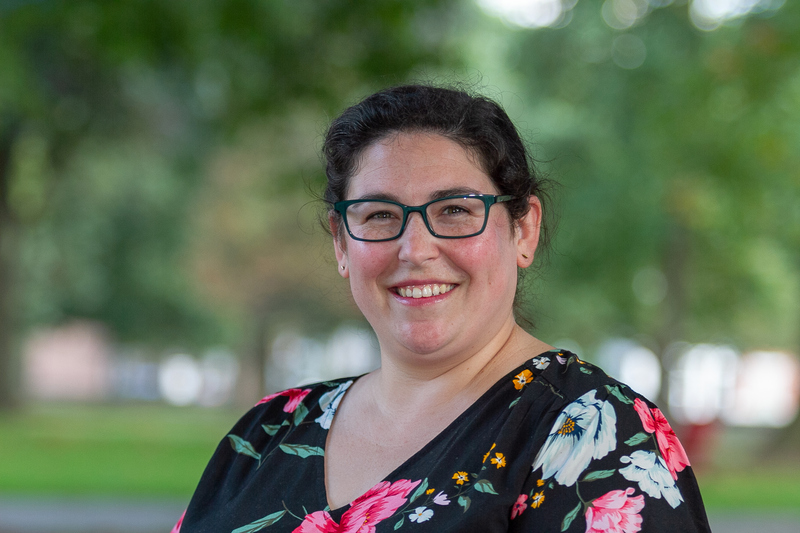 Both concentrations foster rigorous, critical investigation through active processes of learning in which students connect historical discourse with an engagement of art from multiple contemporary perspectives. The senior year capstone experience allows studio and art history majors to pursue intensive, original research in their respective concentrations. Senior studio majors, benefiting from individual studio spaces, each create a body of work for an exhibition in The Trout Gallery accompanied by a museum catalog they create. 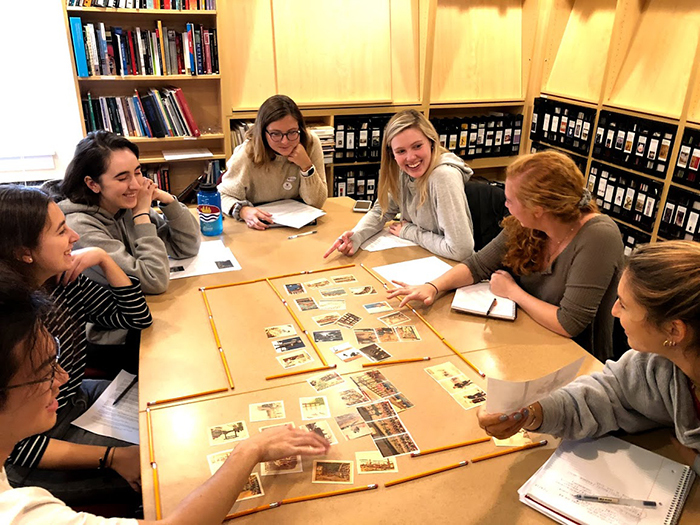 Senior art history majors undertake advanced scholarly research in co-curating and producing a published museum catalog for an exhibition in the Trout Gallery drawn from works in the college's permanent collection or from work lent by established galleries and museums. 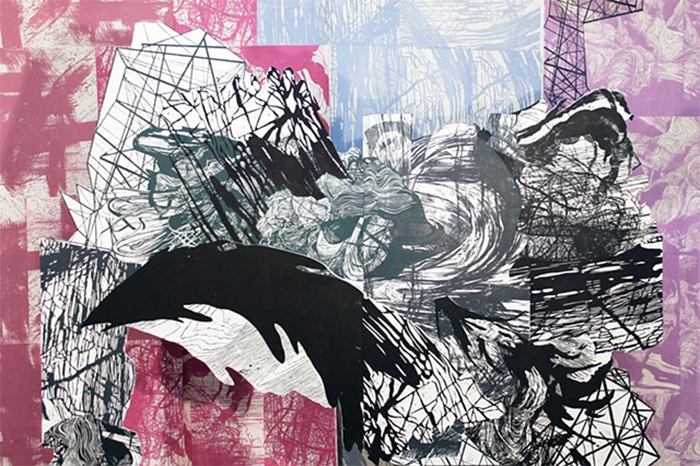 Senior art & art history majors showcase the thrills and anxieties of a fast-changing world in the exhibition "Timely and Timeless: Japan's Modern Transformation in Japanese Woodblock Prints."